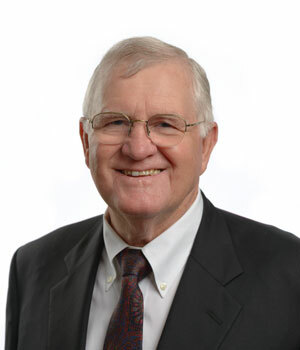 Mr. Horsley was the Vice Chairman of the Board of Directors and Executive Financial Officer of Regions Bank and Regions Financial Corporation prior to his retirement in December 2006. At Regions he served as Vice Chairman and Chief Operating Officer from 2002 until mid-2005 with responsibilities for all of the revenue generating operations at Regions including Regions Bank and Morgan Keegan. Mr. Horsley began his career in 1972 as Comptroller for Regions Bank. He has been involved in various banking organizations, including teaching at Stonier School of Banking at Rutgers University. He is a member of the American Institute of Certified Public Accountants. He served on the Board of Trustees for Samford University; the Board of Visitors at the University of Alabama; and as a Board member of the Nature Conservancy. Mr. Horsley received his Bachelor of Science degree in Industrial Management from the University of Alabama in 1964.